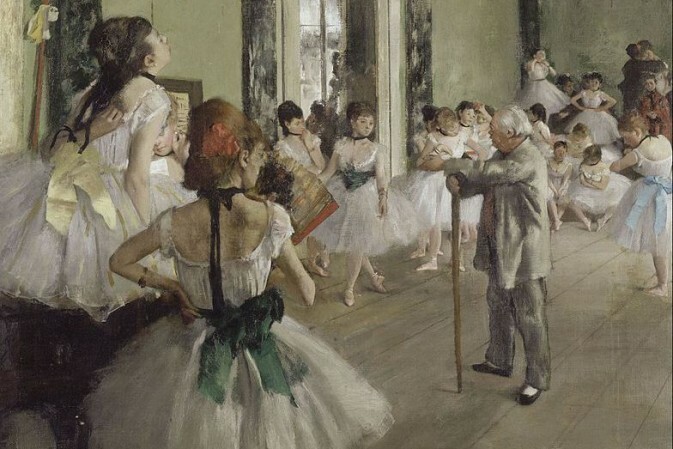 The topic of cross-dressing in operetta – as well as anywhere else in life and theater – is a hot one. 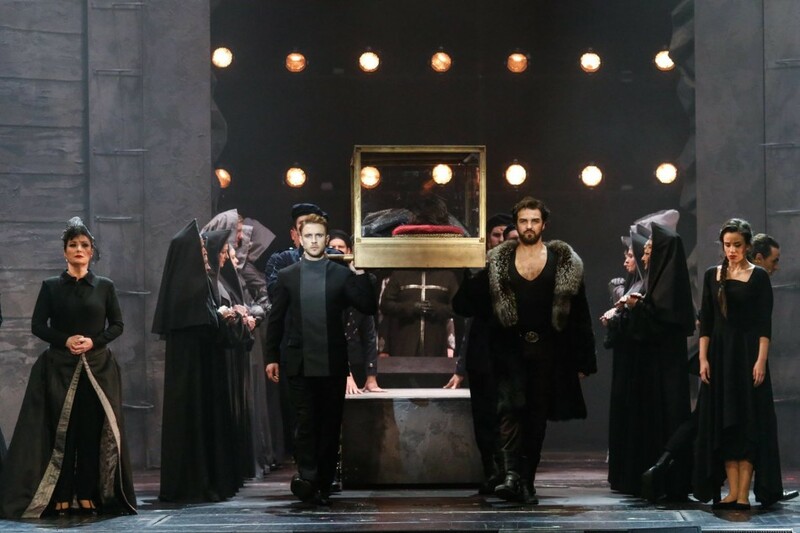 It might, in principal, be as old as operetta itself, but only very recently has it been rediscovered by the Gender Study people and the crusaders of Gay & Lesbian Studies as a topic way ahead of its time. 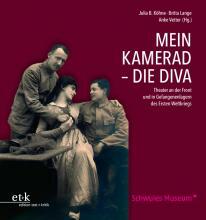 Next month an exhibition called Mein Kamerad – die Diva (“My Comrade, the Diva”) at the Schwules Museum Berlin will examine theater performances in World War 1 military camps with all male casts. 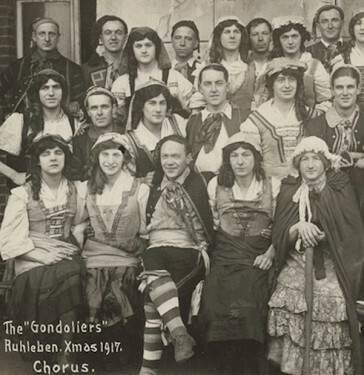 Among the shows is an all-male Gondoliers – yes, the Gilbert & Sullivan classic – in Ruhleben, at christmas 1917. You might remember that not so long ago the Theatermuseum Munich issued a book entitled Ein Bild von einem Mann – gespielt von einer Frau (“a picture-perfect man – played by a woman”) which focused on women playing male roles. This catalogue edited by Susanne de Ponte did not single out operetta as a special point of interest but included the genre in the more general discussion. The new exhibition at the Schwules Museum takes the opposite look at cross-dressing, dealing with men in woman roles, and narrowing the topic down to WW1 performances. 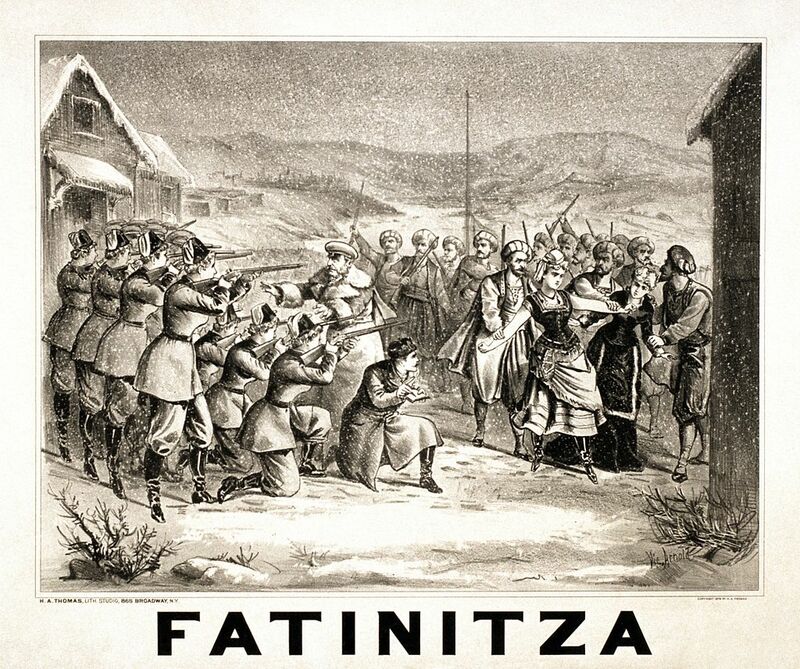 Poster for Franz von Suppé’s “Fatinitza,” with the cross-dressed star on the right in harem outfit. 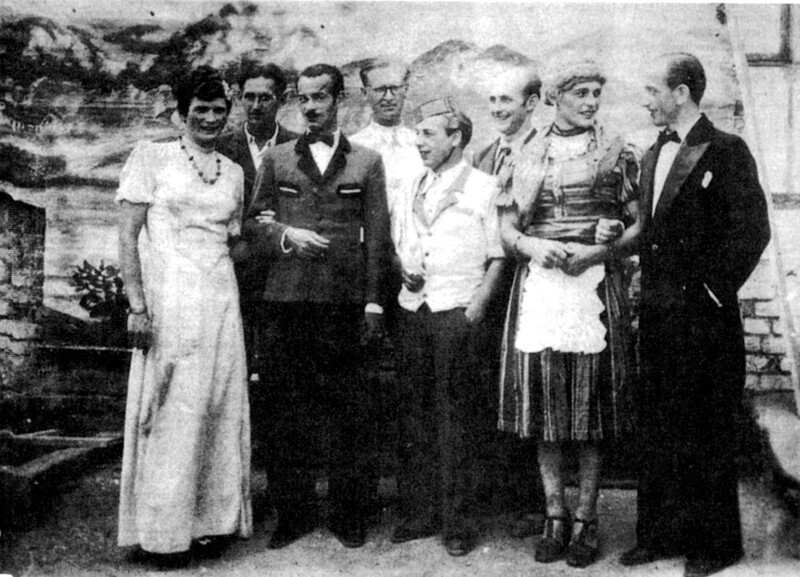 After WW2 there were all-male prisoner performances of shows such as Im weißen Rössl which are documented with photos. The “White Horse Inn” in a Russian prisoners of war camp, 1946. Cover of the book “Mein Kamerad – die Diva”, published by edition text + kritik. The Berlin project opens on September 5, it will be accompanied by a book published by edition text + kritik, who already published the Munich catalogue.